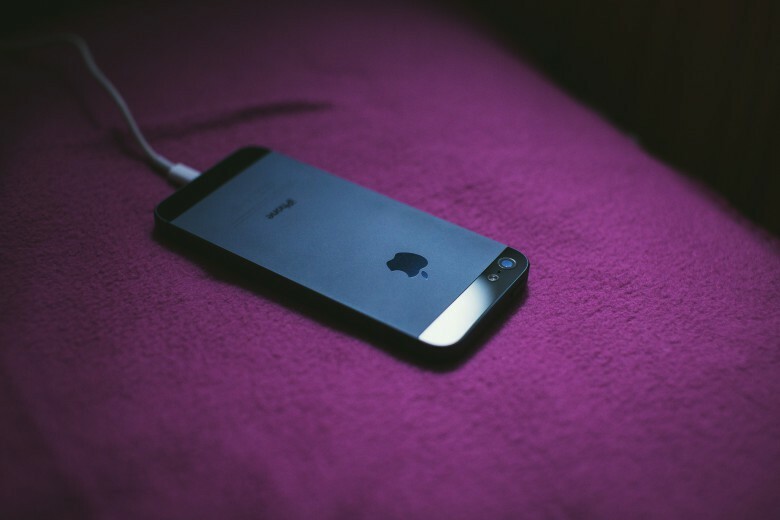 Charging up every night will be a thing of the past. Toss out the li-ion and get ready for fuel-cell batteries. 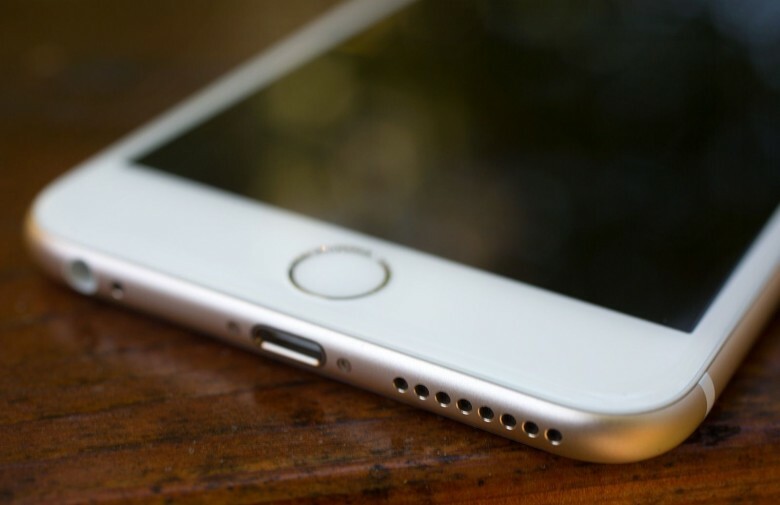 The iPhone 6 isn’t expected to get a huge battery upgrade, but in just a few years your next iPhone might be able to go weeks on a single charge. Apple and British fuel-cell firm Intelligent Energy have supposedly been working on a secret partnership, according to The Daily Mail, that might bring embedded fuel cells with weeks of battery life to Apple’s armada of MacBooks, iPhones and iPads. I live in a part of the world where the permissible alcohol levels for drivers is very low. Now I’m not condoning drinking and driving, but I will say that many folks in my area – especially restaurant owners – have been particularly critical of these levels because what it’s done has caused patrons to not order anything to drink at all to have with dinner. Not even a small glass of wine or beer. Why? Because they’re afraid they’ll “blow over” the legal limit, even though it’s possible that they’ll be well below it. With this Cult of Mac Deals offer, you can get a good idea of where you’re at on that front with the BACtrack Mobile Breathalyzer. You’ll save 25% on this product through this promotion, as it’s only $112.49 for a limited time – including free shipping! 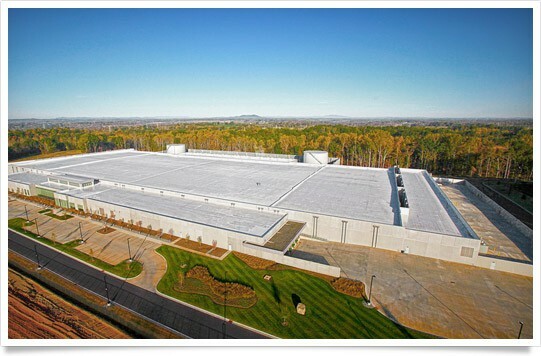 According to new plans filed with Catawba County, Apple is building a second data center near an already begun facility in Maiden, North Carolina. The planned 21,030-square-foot data center will store server clusters, with a total cost of the 11-room building targeted at a little over $1.8 million. The permits filed include the installation of 22 air conditioners, five fans, 14 humidifiers, six electric heaters and heating ducts. While we may not have jetpacks or flying cars, the future is here. 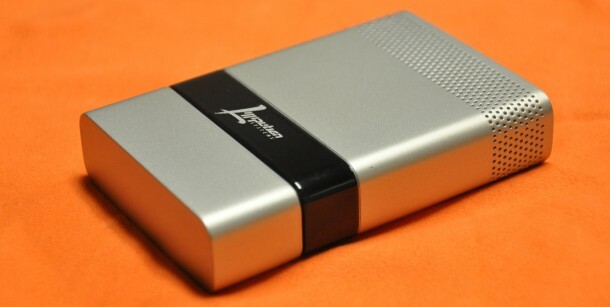 Lilliputian Systems, originally part of the Massachussets Institute of Technology (MIT), is releasing a new fuel cell external battery pack that they promise can charge smartphones like your iPhone up to fourteen times per single charge. Apple has been granted its first patent related to Liquidmetal, a space-age metal alloy. But the patent isn’t for a new iPad enclosure or iPhone antenna, as experts have predicted. Instead Apple’s Liquidmetal patent is for an internal component of a fuel cell. 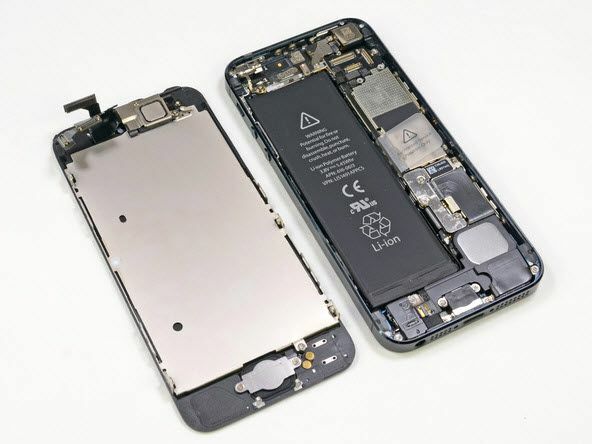 Scientists who helped develop Liquidmetal have previously predicted that Apple will use it to build the next iPhone. So why is Apple interested in fuel cells?